Sales is in everything we do. Sales is INFLUENCE. Sales is LEADERSHIP. I have had the pleasure to be part of a personal & professional development company for over 10 + years and have been exposed to some great sales books. One of my favourite books is Dale Carnegie’s classic, How to Win Friends & Influence People. This book changed my life! I often joke around that in the past, if I would have written a book I would’ve called it “How to Lose Friends Under the Influence”. What I’ve come to realize is that learning how to sell is a great asset in everyone’s portfolio. 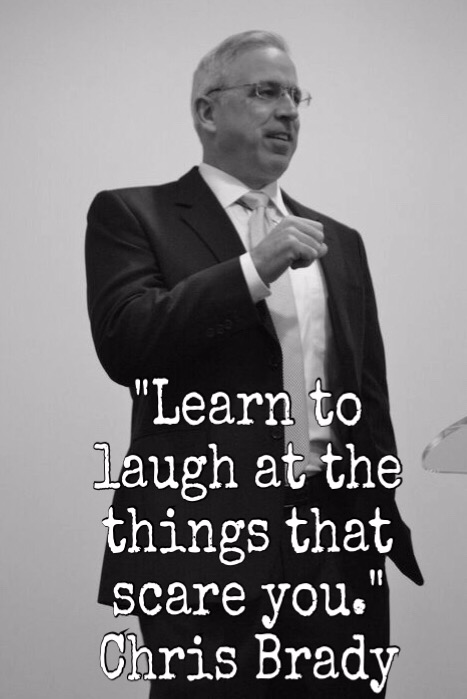 Below is an excerpt from Chris Brady’s sales article that I mentioned earlier, enjoy! What you’re really doing is looking for a problem that you can fix. The best way to do that is by mentally positioning yourself on the other side of the table (as if you are the customer). Hope you enjoyed, bye for now. Just popping in today to remind my fellow Canadian brothers & sisters to go out of their way and thank anyone in their circle of friends & family who are serving (or have served in the past) our great country called Canada. Either military or police force or any other line of work that puts their life on the line to serve & protect Canada, THANK YOU! Personally, I often take for granted of how free we are and how great our country is. Sometimes I have to remind myself that some people are living in countries where freedom is abolished and their lives are at stake on a daily basis. I will send a special thanks to one of my best of friends Mr. Claude Hamilton. Some of you may not know, but the Life Leadership founder had a very decorated career in the Canadian military and served for several years in the military’s Special Forces. 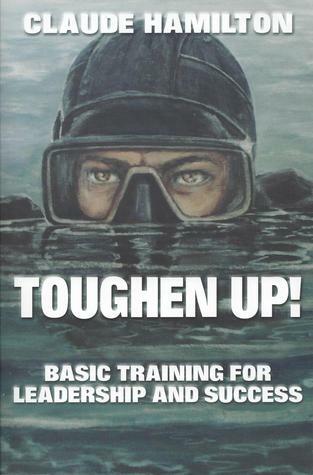 His book “Toughen Up” discusses some stories & adventures of his years in the forces. Again, to all who have served and are serving, Godspeed. You are the reason we live in the greatest country in the world.